Times Visited: One ♦ Will I Return? : Maybe, but leaning toward not likely. 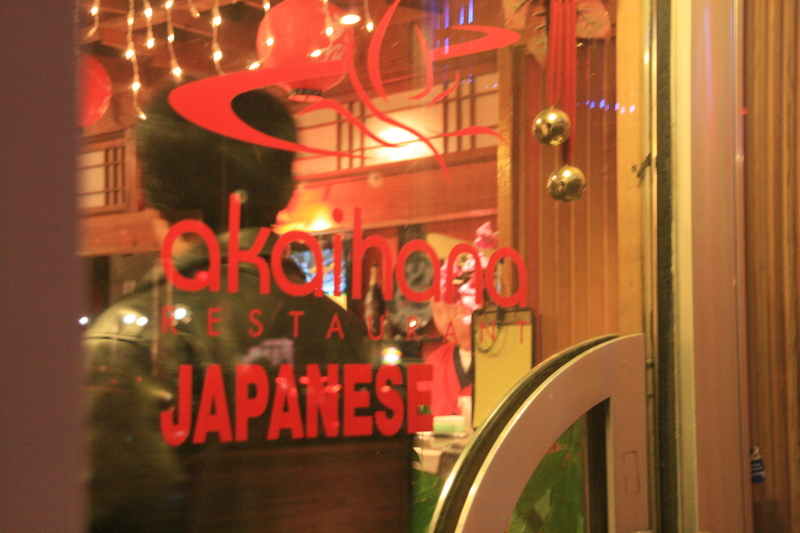 Akaihana Japanese Restaurant is at 22560 Foothill Boulevard, right in the beating heart of downtown Hayward. And by “beating heart” I really mean the barely breathing clogged artery that is central Hayward, written with all the love of a long-time local. This place used to be Ichiban, which was a highly famed Japanese joint in the area during its heyday about 20 years ago. As I understand it, Ichiban became a bit less popular over the years and then changed over to Akaihana sometime in the recent past (last 2 years?). And from what I can tell, this change has yet to add a spark of life to Hayward’s Japanese culinary needs…. Hungry Howie’s is where I choose to begin the ‘broccoli and chocolate’ adventure as it’s a good, solid, established Hayward locale that’s been around the block and back again. Often overlooked, this tiny take away joint stands proud with its blindingly bright yellow sign along Mission Boulevard, smooshed between the Hayward Plunge (or, as I call it, The Dive) and an ever-faithful 7-Eleven. I’m not sure how long this particular Howie’s has been in operation, but I am sure that it’s changed since I was a teenager. Welcome to my brand new Bay Area Food blog! I am a native Haywardian who has just been reborn into the Bay for the first time since leaving for college almost ten long years ago. And guess what? I like to eat things. I also like to babble needlessly online. 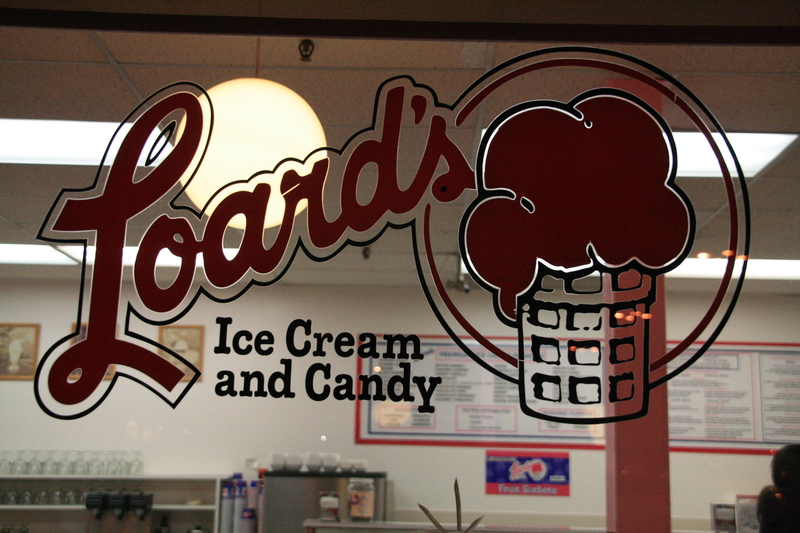 Lo and behold – the almighty blog exists to which we can all repent our sins! Or, in my case, rant about excellent Mexican or terrible Thai. I am here to fulfill all your local restaurant evaluation needs and work out your sarcasm muscles while doing it….